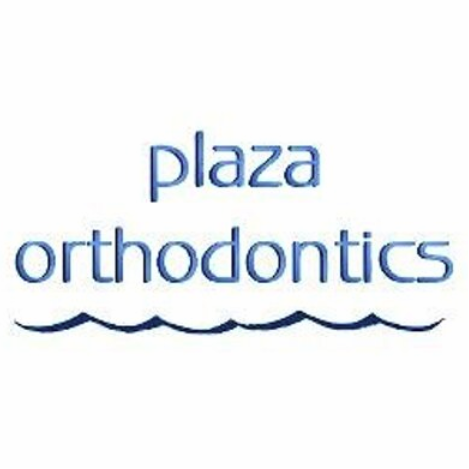 Patients and families of North Shore and Wilmette have been coming to Plaza Orthodontics since 1978, and we are honored to welcome you to our orthodontic community! Drs. Lihong Lin, James W. Kohl and Jill R. Danaher utilize the most advanced treatments and methods to provide efficient and comfortable orthodontics for all ages.